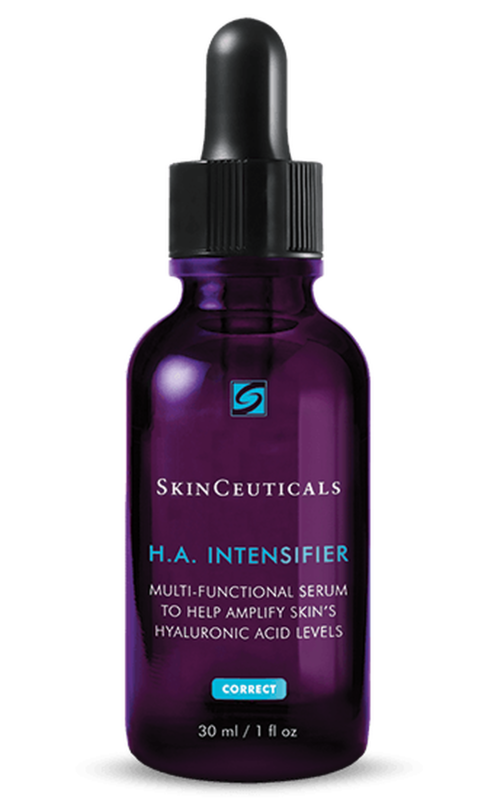 TriHex Technology helps to support the production of new collagen and elastin to address skin laxity, texture, and crepiness on areas of the body. In addition, it enhances results from CoolSculpting treatments as a post-procedure topical treatment. 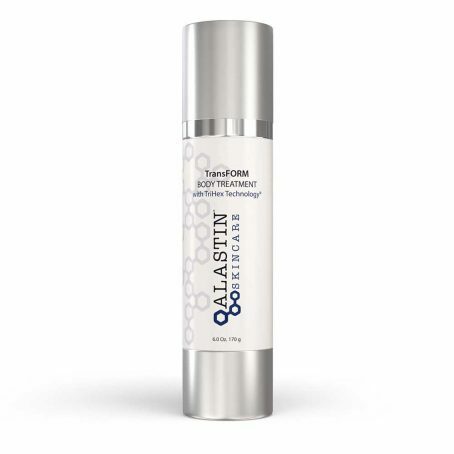 This unique formulation utilizes Alastin’s patent pending LipoDRONE TM Delivery System to target the fat layers of the skin and accelerate the body’s natural removal process of post-procedure fat debris.